Join host, ethnobotonist and author Kat Anderson at the Cathlapotle Plankhouse for a special presentation, “Beauty, Bounty and Biodiversity,” and night hike on May 26 from 7-8:30 pm. Then at 8:30 pm explore the Oaks to Wetlands Trail on a naturalist guided hike, “The Refuge at Dusk”. RSVP required, email sarah_hill@fws.gov to save your spot today! For Cathlapotle Chinookans tending to plant relatives has always been the responsibility of women in the community. Since time immemorial, women have tended to wapato, camas, and many other plants that people have relied on for food, medicine, and trade. This Mother’s Day, bring mom out to the Cathlapotle Plankhouse to connect to plants important to Chinookan Peoples, and to learn about edible and medicinal plants you can connect with in your own neighborhoods. Join Friends staff for a walk on the Oaks to Wetland Trail to learn about how the women of Cathlapotle tended to their plant relatives like camas and wapato. Learn about the plants and animals that call the Refuge home. Learn a few common plants that can be used to make an herbal salve for soothing cuts, scrapes, and dry skin. Tour the Plankhouse on your own or guided by our experienced volunteers. Children’s activities will be available as well. 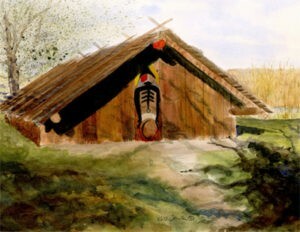 This Sunday is Mother’s Day and you can bring mom out to the Cathlapotle Plankhouse and connect to plants important to Chinookan Peoples for this special event. Learn about edible and medicinal plants, enjoy tasting wild teas, learn about medicinal salves, and go on a nature walk. The Plankhouse serves as an education/interpretive center and is used by the Chinook Indian Nation for cultural events throughout the year. This event is perfect for the whole family. 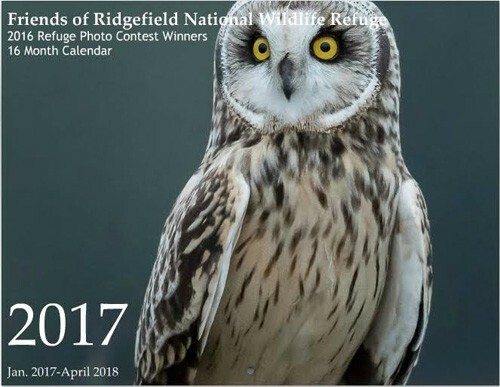 Help support the Friends of Ridgefield National Wildlife Refuge and their unique education and habitat restoration programs by purchasing this 2017 calendar, originally $15, now just $7.50! These 16 month calendars run from January 2017 to April 2018, and feature all 16 of the 2016 Refuge Photo Contest Winners. Each month’s photo is labeled with the winner’s name and their ranking in the contest, as well as identification of the subject of each photo. This calendar also includes key dates that are important to the Friends and the Refuge. This 8.5×11 calendar opens to 11×17, with #80 cover paper and #100 paper inside. It is saddle-stitched, and includes a hole for wall hanging. 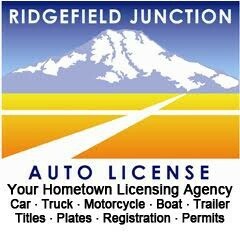 Please contact the Friends of the Refuge at contact@ridgefieldfriends.org with questions. 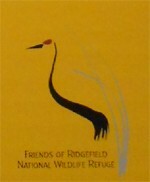 To purchase these beautiful calendars: https://www.freewebstore.org/friends-of-ridgefield-national-wildlife-refuge/product/calendar. Work alongside fellow conservationists at the Ridgefield Wildlife Refuge while learning about native wildlife management this Saturday, Aug. 27. Volunteers are key to helping biological staff keep wetlands healthy by searching for and removing invasive plants. All work days begin at 9 a.m., rain or shine. Participants should wear waterproof boots (some are available on‐site) and dress for the weather. Gloves, snacks, and drinks will be provided. Volunteers will meet at the visitor kiosk on the River ‘S’ Unit of the Refuge. Pre-registration is encouraged. 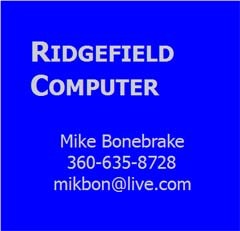 For more information and to register, click here or email ridgefieldbulrush@gmail.com. 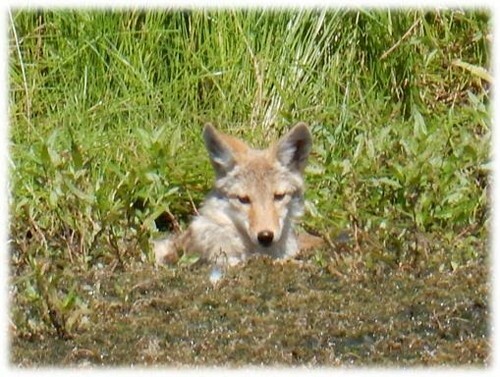 The annual Ridgefield National Wildlife Refuge photo contest deadline is Sept 6. Anyone can enter up to 6 photos and entry is free. The prizes are quite nice and they don’t only have to be bird photos with a monster lens that most of us can’t afford. Last year’s winners include photos of frogs and other critters. Paul Snoey packed a lunch and headed cross county into the refuge today. He stopped at Fowler Lake to take off his boots and put on running shoes so he could wade through the wetlands. So cute! Paul grabbed his camera and got a couple pictures using a hiking stick to steady the camera. Thanks for sending, Paul. The River ‘S’ Unit of the Refuge will be closed Tuesday July 5th for wetland maintenance. The Carty Unit will remain open for hiking, wildlife observation, and photography. For additional information concerning the public use opportunities during this closure, please contact the Refuge Office at (360) 887-4106. Renowned Native Artists and Friends, Lillian Pitt (Wasco, Yakama, Warm Springs) & Bill Rutherford (Chickasaw and African American), will speak on their creative process, how they draw inspiration from Native Cultures of the Columbia River, and why they use masks as a medium of artistic expression. There will also be mask collections from each artist on display throughout the day. Mask exhibit, Plankhouse tours and kids’ activities are ongoing during the event. The Ridgefield National Wildlife Refuge’s River ‘S’ Unit will be open to the public on Monday June 20th and Tuesday June 21st. There may be minor disturbances to the public resulting from moving equipment adjacent to the Auto Tour Route. Additional closure dates may be required the following week as necessary to complete this work. The Carty Unit will remain open for hiking, wildlife observation, and photography. For additional information concerning the public use opportunities during this closure, please contact the Refuge Office at 360-887-4106. The River ‘S’ Unit of the Ridgefield National Wildlife Refuge will be temporarily closed to public use starting Tuesday, June 14th through Wednesday, June 15th, 2016 for replacement of a water delivery pipe. Plankhouse tours and kids’ activities all day. Do you love attending our annual BirdFest celebration? 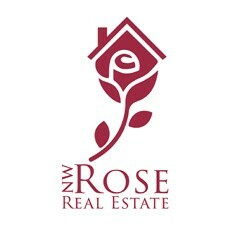 Do you want to see it be successful in 2016? If so, then we need you to get involved in planning next year’s event. Commitment is one two hour meeting a month, March – September, and volunteering BirdFest Weekend (October 1st & 2nd). Just sit in and brainstorm new and exciting BirdFest activities! Want to Make BirdFest a success? Thousands of adults and school children visit our local refuges annually and volunteers are often the only people they get to share their stories and questions with. Share your interest and passion with others by exploring with school children, leading guided walks with the public, or simply greeting people on our trails and in the contact station. Volunteer training will introduce both Ridgefield and Steigerwald Lake Refuges and how to interact and communicate with many fun and interesting people. The training will be on the four Fridays of April.